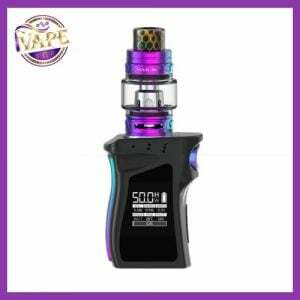 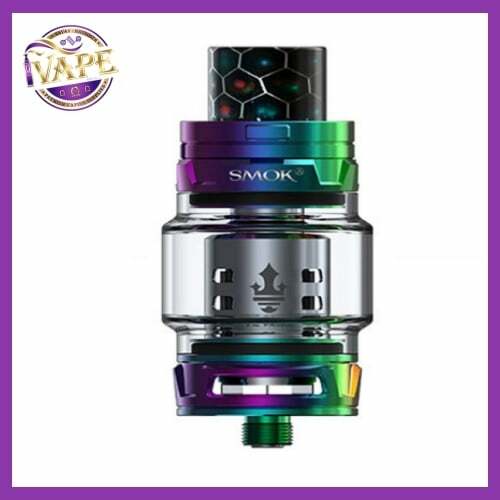 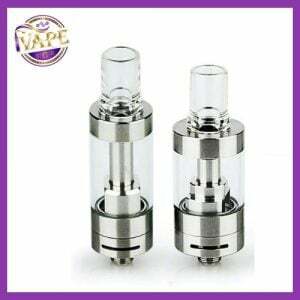 With a standard 510 connector, the SMOK TFV8 Prince Tank is compatible with almost any high-power mod having 25.5mm of available space. 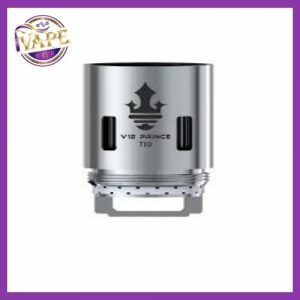 Ideally, you’re going to need a mod capable of delivering up to 110 Watts to drive the Prince tank’s cloud-chasing coil heads. 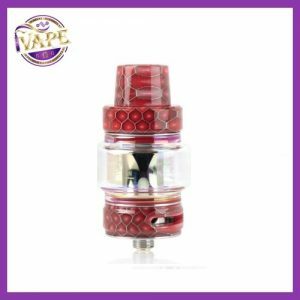 Due to the flat profile of the positive pin, we don’t recommend this tank for use on a hybrid mechanical mod. 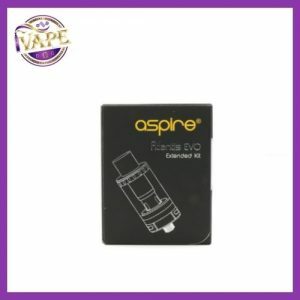 Please visit our Accessories pages to view our range of replacement V12 Prince coils.